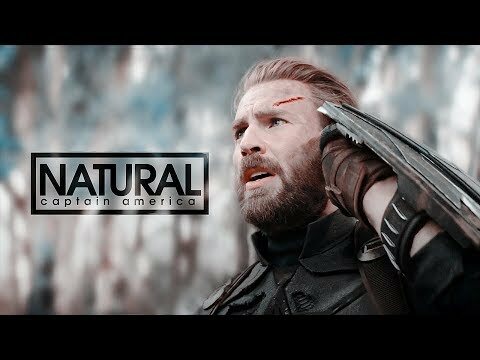 Who's your प्रिय live action Captain America actor? 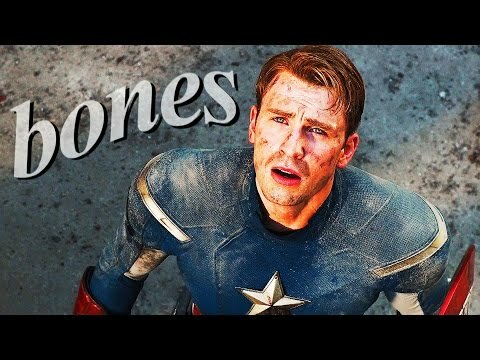 click yes if आप are a die hard प्रशंसक of captain america. 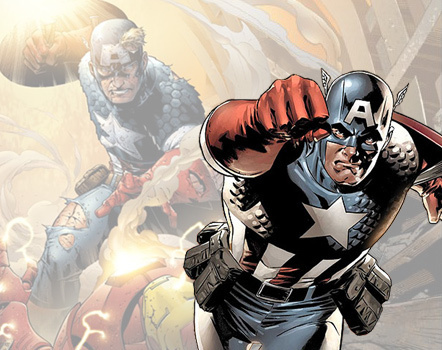 One of the और लोकप्रिय story lines to emerge from Marvel Comics was the 2006 story called "Civil War" in which many comic book characters from the company's franchise battled over a new law designed to have superpowered individuals act under Federal regulation. Kevin Fiege and Marvel Films decided to adapt this story line for the final film in their Captain America trilogy. 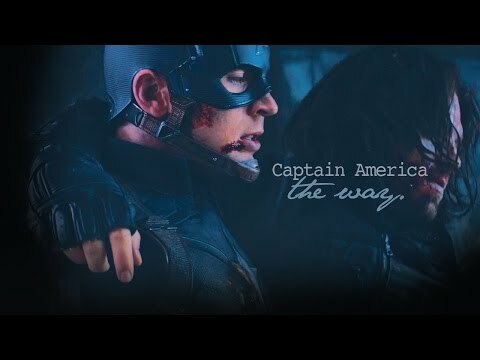 Here i am and i wrote an लेख about 'what the Captain America: Civil War taught us' (its only my personal opinion). Are आप a प्रशंसक of Captain America?do आप like the Captain America hoodies? It's fall again and the weather is getting cold. It's time to खरीडिए for some new sweatshirts and hoodies for the coming cold days. Hoodies are always my प्रिय for the cold weather. It’s easy to wash and don’t have to be take care of. If आप don't want to go out for shopping like me, here are some online stores I usually go for hoodies may can help you. I have been aware of the Marvel Comics hero, Captain America, ever since I was in my early teens. And I might as well say right now that I was never a fan. Captain America? Why on earth would someone like me be interested in some uber patriotic superhero who even dressed in red, white and blue - रंग of the flag? This was my reaction when I learned that Marvel Entertainment planned to release a movie based upon the comic book character. The Captain America: First Avenger movie opened in theaters to a strong $65 million dollar weekend. Writer/cartoonist Rick Arthur viewed the film in Central New York and film producer/director Ben Alpi caught a screening in Los Angeles. In the tradition of movie reviews done for the Captain America! Redefining Modern Myth blog such as Thor and X-Men, the लेखन team produced two separate, non-collaborative reviews. Neither know what the other would write. Taken together, they form a complex analysis of the टोपी film.